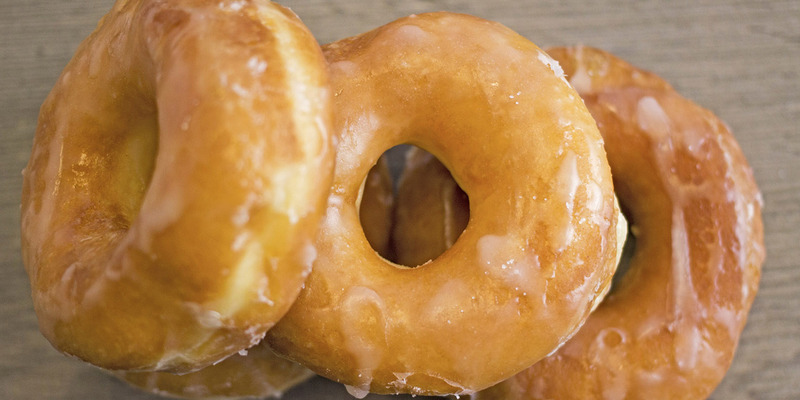 A family owned and operated business since 1955, Red's Donut Shop is widely famous and known for its delicious and fresh donuts made from scratch. 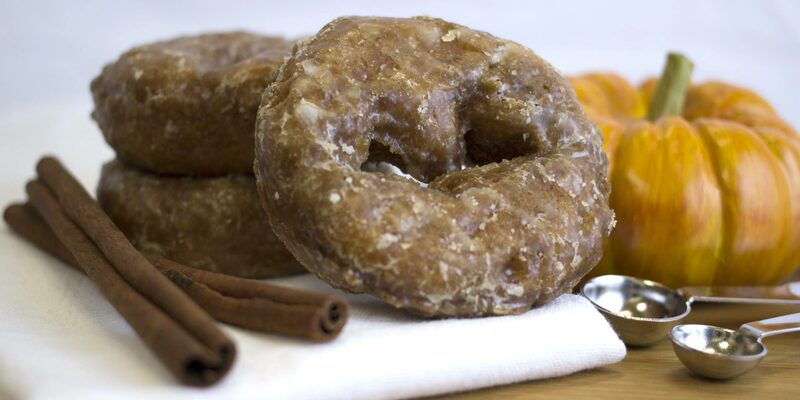 Located in Paducah, KY, the shop appeals to the masses with its consistent recipes and variety of both yeast and cake donuts. Family owned, fairly priced, and fresh everyday! 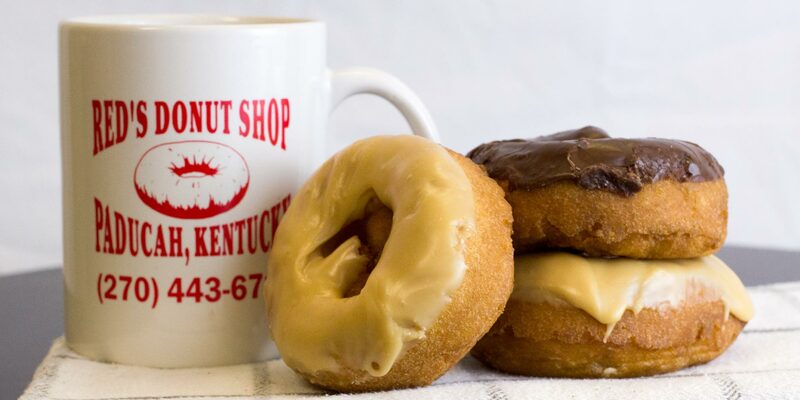 Voted Kentucky's best donut shop in 2016! 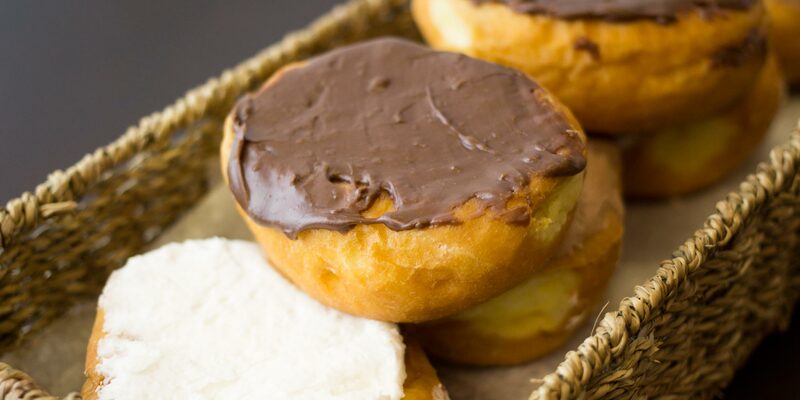 We offer cake donuts with sprinkles, peanuts and more! 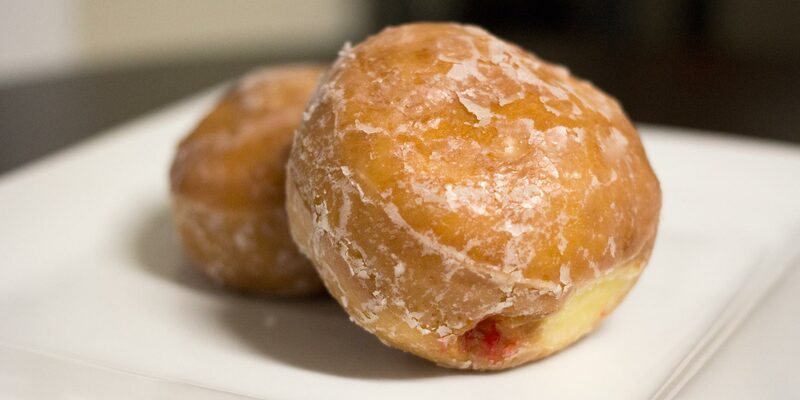 Try Red’s World Famous Donuts! Since 1955. 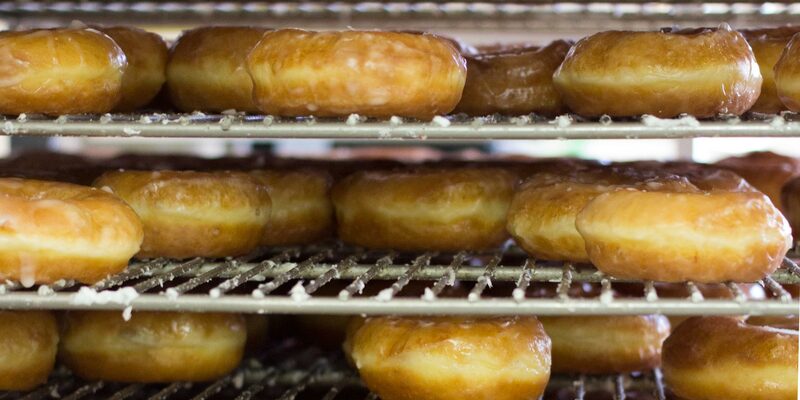 Made fresh every morning, available by the dozen or 1/2 dozen! 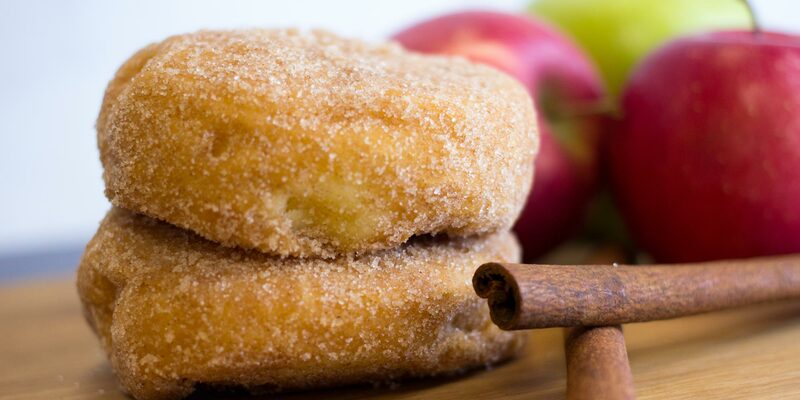 From donut holes to apple fritters and seasonal items, Red's has plenty of favorites to choose from. 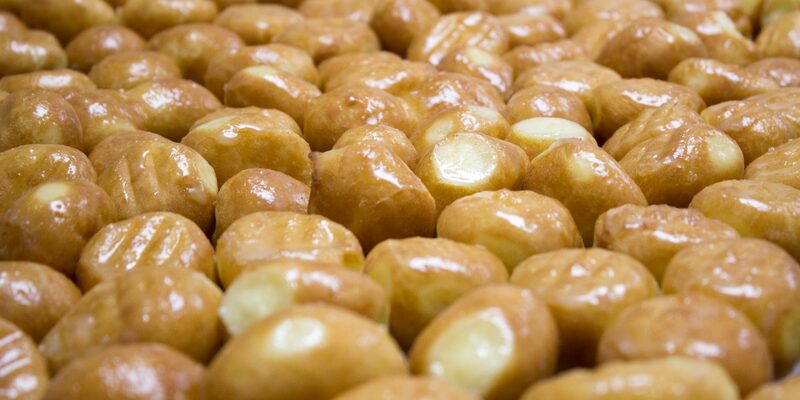 Made fresh every morning, we are sure to have something you'll enjoy! Family Owned, Fairly Priced, & Fresh Everyday Since 1955!